Your dedicated Account Manager makes all the difference. We’re here to ensure meeting planners have an event app that best aligns with their meeting goals. Our process always starts with a blank slate – we first hear the goals of the event and then work with our clients to help them understand which features will help them reach those goals. We’ve launched thousands of event apps, and each one is unique. Our Account Managers have seen and done it all and will put our best practices to use for you, as well as share fresh ideas. In addition to your dedicated Account Manager who will be with you throughout the process, we also offer 24/7 support during the event, to ensure it goes smoothly. With a career that has encompassed every aspect of events--execution, production, and relations--MeetingPlay's Senior Strategic Account Manager, Eve S., is oft referred to as the "pre-event firefighter." Working with clients at MeetingPlay, Eve's experience, as well as her attention to detail, ensure that clients are receiving event technology solutions that result in successful experiences. One of the reasons Eve loves working for MeetingPlay is because of the features and solutions we customize for clients, one of her favorites being personalized agendas: "If I was attending an event, personalized agendas are something I would love to have as a feature in the event's mobile app. Specific components of an agenda like breakout sessions can be added to an attendee's agenda, customizing the experience within the event app. This creates a positive experience for attendees and is just one of the solutions MeetingPlay offers to help clients ensure event goals are met." Eve's acute awareness and attention to detail are apparent in every event she helps MeetingPlay clients with, as well as managing to never have animal hair on her, despite having 3 dogs and a cat at home.Eve's commitment to success reinforces the hard work and commitment she extends to each client as part of the MeetingPlay team. Having spent five years in beautiful Newcastle, Australia, Nicole returned to her hometown, where she by chance encountered MeetingPlay's CEO, Joe Schwinger, while having name badges printed for an event. Nicole, like all of MeetingPlay's dedicated Account Managers, is passionate about her clients' events being successful, which means being adaptive, hardworking, and attentive to the 'little things' that can go unnoticed when event professionals do not work hand in hand with an Account Manager. 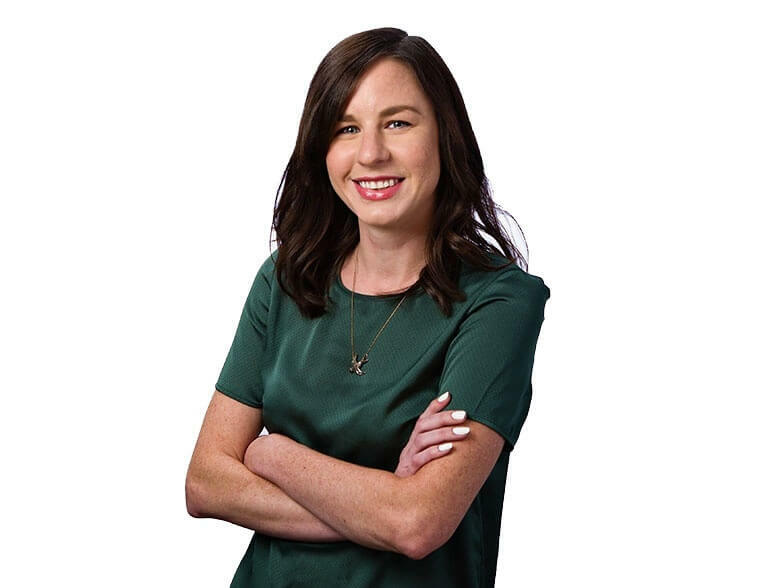 With an expansive understanding and awareness of events and attendees, Nicole can help clients better define event goals and pinpoint MeetingPlay features that will help to achieve those goals, as well as being able to identify innovative custom solutions for clients. From gamification to networking (and every feature in between), MeetingPlay's Account Managers have been part of events of all sizes and all varieties with all features. 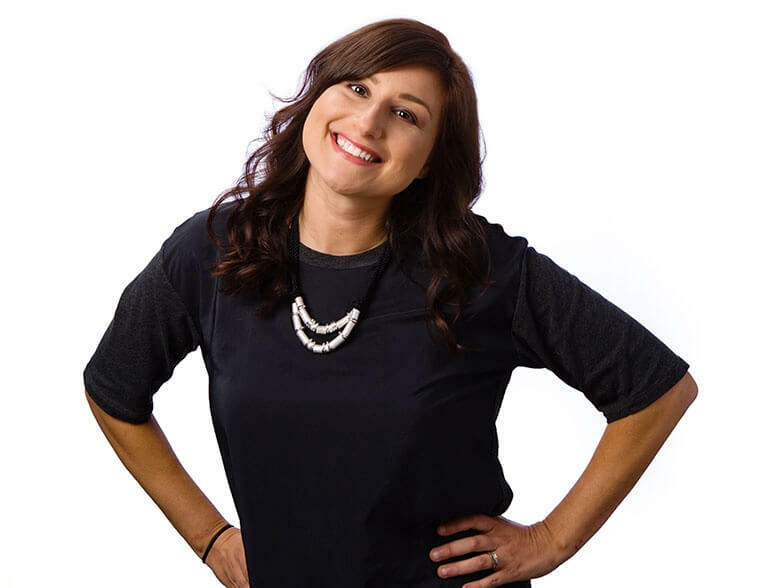 If you ask Nicole her favorite MeetingPlay event app feature, though, she is quick to respond "gamification": "Gamification keeps attendees engaged and connected to each other, and to the event. One of my favorite events created a step tracking challenge within their event app – which was fun, innovative,and even donated funds to a charity at the end of the event if attendees met the step challenge." From chance encounter to MeetingPlay Account Manager, Nicole's dedication and hard work to MeetingPlay clients continues to produce successful experiences and events time and time again! 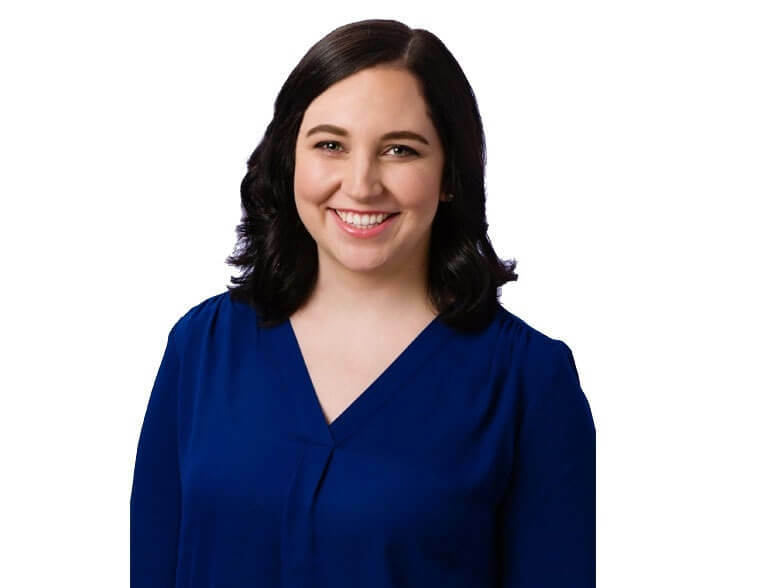 Having coordinated, planned, and executed events for both academia and the special events industry, MeetingPlay's dedicated Account Manager, Allie D., combines her impressive background in communications and events with a knack for facing every situation with a commitment to success. Allie's events background began with a degree in Human Communications from Shippensburg University. However, her passion for the events industry is something that she has always had, and one of the reasons she loves being an Account Manager at MeetingPlay: "I've known as long as I can remember that I wanted to work in the events industry and to be part of a team like MeetingPlay that develops experiences that our clients look back in awe of. MeetingPlay develops event technology solutions that ensure the goals of our clients are being met, and I love that our features are customized to match these goals." 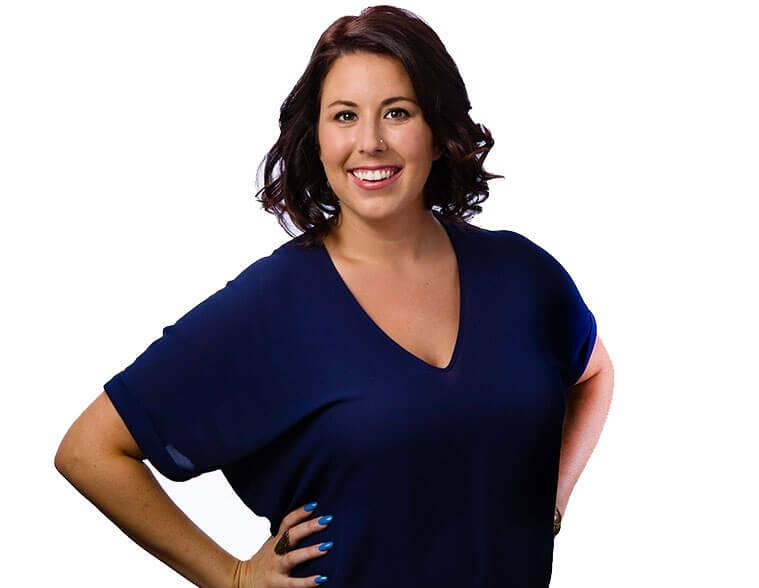 When Allie's not busy ensuring the success of MeetingPlay clients or meeting Lil' John in Las Vegas, you may find her in the MeetingPlay office sharing Yoga poses for "Drop Everything and Yoga," or ensuring weddings are everything and more as an events coordinator in her personal business. Meeting and exceeding the expectations of MeetingPlay clients is one of Lauren P.'s favorite parts about being a dedicated Account Manager. A graduate of Millersville University in Pennsylvania, Lauren's formal education has helped garnish the many years of experience she has in the events industry and working with clients first hand. Lauren works with clients daily on establishing and defining goals and then crafting mobile event apps that support those goals. One of her favorite features of the event apps that MeetingPlay develops for clients is Gamification: "Gamification is a truly powerful event app feature because of the usability and adaptability it provides different events. The way in which clients utilize gamification within their event app can be singular or multi-purposed. Additionally, because MeetingPlay is committed to developing custom event apps, events of all types can include gamification." 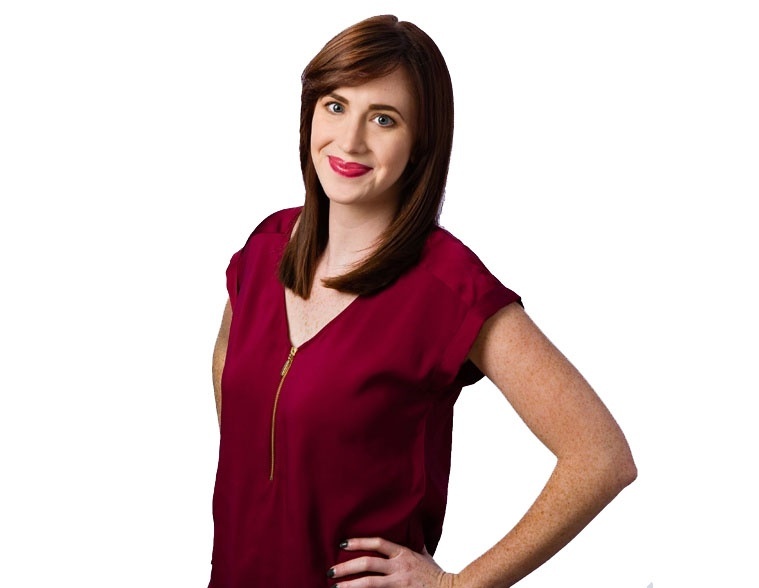 While previous years of competitive Irish dancing remain in Lauren's past, the energy and focus needed to ensure success continues in her dedication as an Account Manager, as well as handling last minute situations and changes like an event hero! While you may not think that Sarah M.'s background of impressive vocal performances has anything to do with her success in the event technology industry, her commitment to perfection is always evident, especially when helping clients as one of MeetingPlay's dedicated Account Managers. Providing both onsite and offsite assistance for clients that Sarah works with at MeetingPlay, her passion is helping event professionals meet their event goals, while crafting truly unique experiences through MeetingPlay's features: "Experiences are to be remembered, which is why I love that MeetingPlay has custom features to help events of any size, and any type. Being part of a talented team that continues to innovative and develop event tech solutions that enhance events excites me every day!" With Sarah's attention to detail and relentless dedication, the goals of any event will be sure to succeed!